Sicily is an island of fabulous food, beautiful sunsets, active volcanoes, magnificent coastal scenery, dramatic mountains, intense colours and wonderful weather. It is drenched in classical mythology, tales of miracles and local legends, and its documented history can be best described as a roller-coaster. The island hosts a hugely rich archaeology, a stunning flora, dramatic architecture, and breathtaking views — and it is a land of warm smiles, exuberant streetlife and intense emotions. Travelling alone, you can only scratch the surface. Travelling with us, on one of our expert-led cultural tours, will give you the chance to really get under the skin of this amazing island. What’s more, our tours are not all about rushing around from sight to sight! This is an island where people still know how to take life slowly and live in the moment, and on our escorted tours we like to transmit a touch of this Sicilian philosophy of life onto our clients. As Andrea Camilleri, the creator of Inspector Montalbano said Sicily is still a place where doing nothing is not seen as a waste of time, and where there is still time to eat jasmine ice cream. 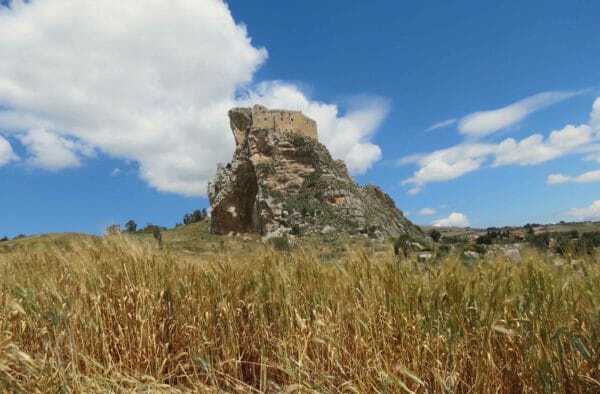 Travelling on one of our guided tours through Sicily, you’ll see the island’s dramatic history come to life. There are ancient Greek temples, the world’s most extravagant Roman villa, mighty medieval fortifications. splendidly mosaiced cathedrals, labyrinthine Arabic street plans and flamboyant Baroque churches and palaces. 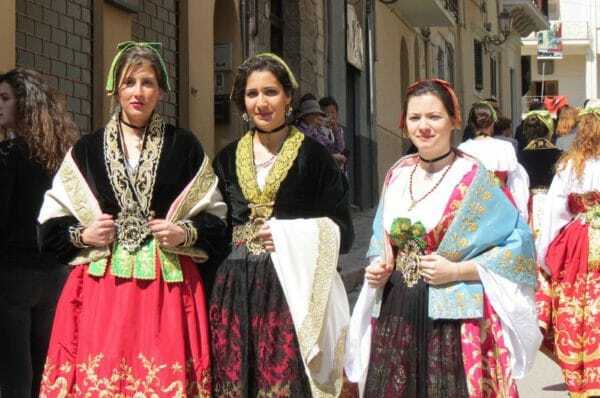 What’s more, our guides will also tell you about Sicily’s more recent past — from the huge poverty and mass emigration that characterised much of the twentieth century, through the Allied invasion of Europe during the second World War, to, of course, the disturbing but fascinating history of Mafia culture. Sicily boasts Europe’s largest volcano (Mount Etna, snow-capped for much of the year), wild, rugged mountains (where you might spot Bonelli’s eagles or the signs of wild boars and porcupines), rolling wheatfields, aromatic citrus groves, picturesque vineyards and charming historical villas. The shimmering azure sea cradles swordfish, tuna, sea bass and octopus — all to be bought in the island’s numerous (and raucous) street markets and sampled in fantastic restaurants. 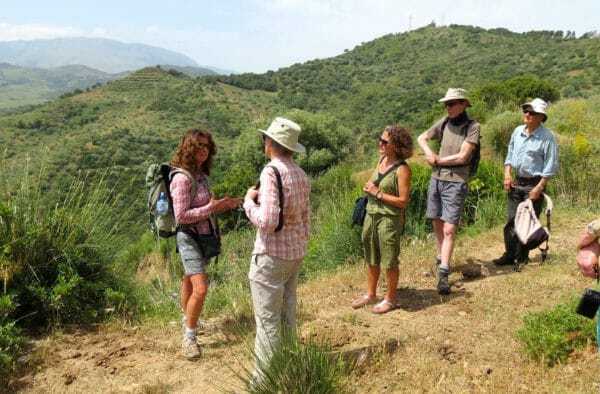 Our small group tours to Sicily are absolutely the best way to see, explore, experience and understand the island. Guided by experts, the tours combine the intimacy of independent travel with the knowledge, expertise and anecdotes that ensure that guests have the most comfortable, stimulating, relaxing and entertaining experience they could ever imagine. Prepare to let Sicily enter your soul! 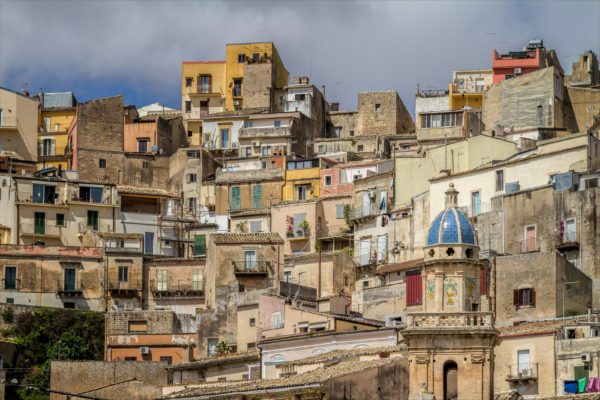 Seeing Sicily in style: our 13 day "Grand Tour" of the island taking in all the main sites of the island and specially tailored for the first time visitor to Sicily. Come and taste some scrumptious Sicilian food accompanied by the finest of the island's wine. 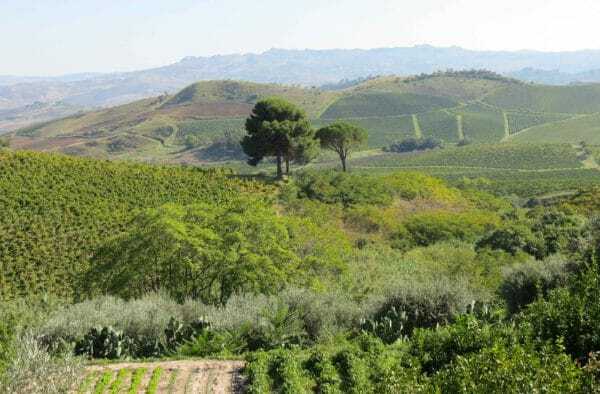 Rightly described as a "wine-continent", Sicily has as many varieties and styles of wine as almost the rest of Italy. 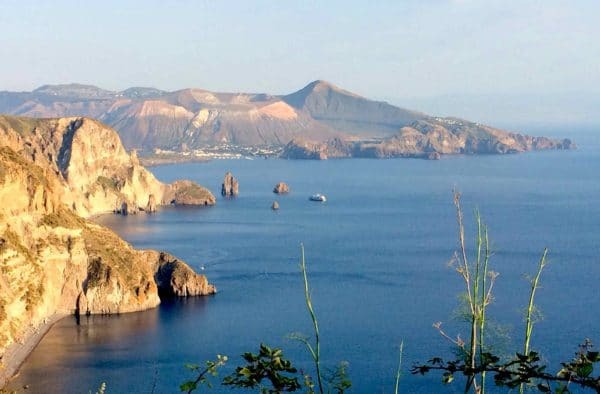 The Aeolian islands have been justly described as the pearls of the Mediterranean. And the best way of discovering them is to walk on them! Some of the finest walking in Europe in a small group holiday. 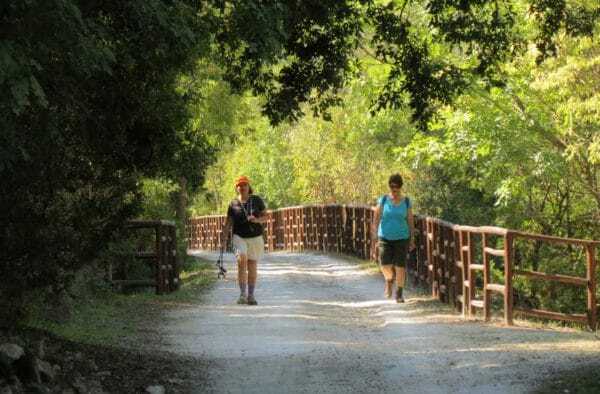 The Madonie national park is one of the untouched wildernesses of Southern Italy. From volcanoes, to Godfather villages, and gorgeous gorges to stunning mountain scenery - we spend a week in diverse locations on the Eastern side of Sicily.